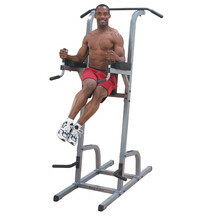 Parallel bars are a great fitness equipment for effectively strengthening your abs, arms and spinal muscles. 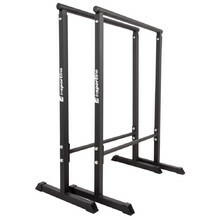 You can choose from freestanding parallel bars or bars that can be attached to a wall. 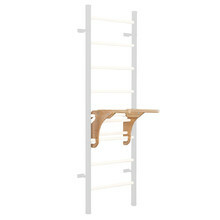 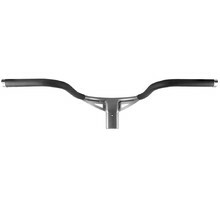 Some can even be mounted on wall bars. 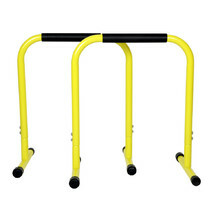 Wall-mounted parallel bars are ideal for effectively training at home, since they save space and their prices are affordable. 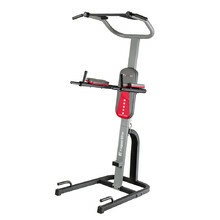 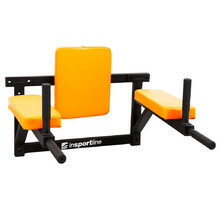 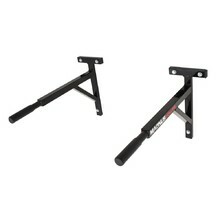 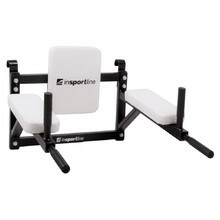 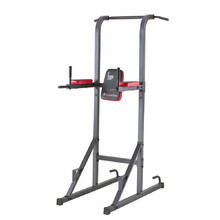 Gymnastic parallel bars and 2in1 pull-up bars are multi-purpose accessories that will help you tone your entire body. 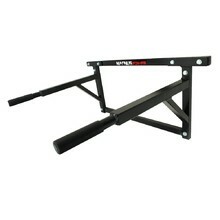 Push ups with parallel bars positively affect your back muscles, shoulders and triceps. 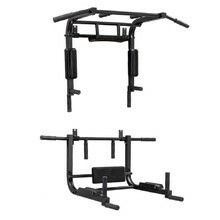 Whether you pick parallel bars for push ups or multi-purpose parallel bars suitable for crossfit workouts, you can always count on their durable frame, high weight limit and a long service life. 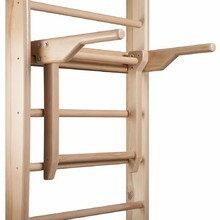 How to Choose Parallel Bars? 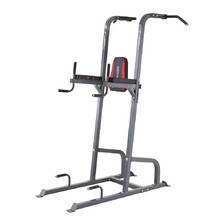 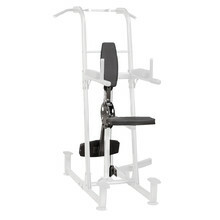 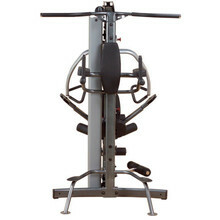 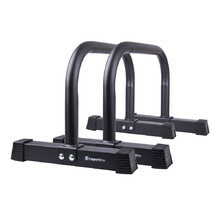 Wall-mounted pull-up bars, 2 bars with rubber anti-slip grips, enforced frame. 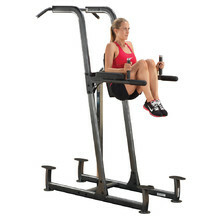 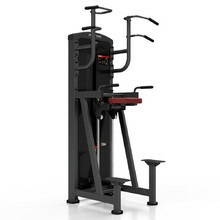 Parallel bars, an optional accessory for Fusion Body-Solid home gym.